We’ve been running our meetup events for well over a year now guys. Can you believe it? I know I’m still struggling to come to terms with the fact this little concept has turned into something as big as it has. 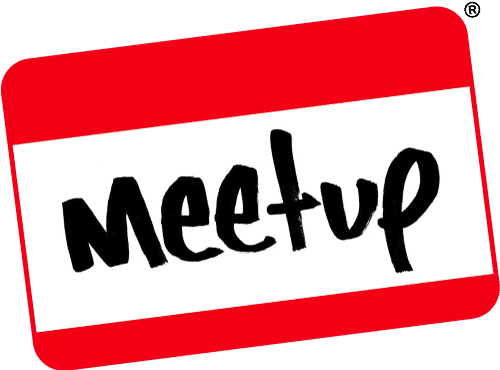 With an event having happened every month without fail, the meetup group is looking stronger by the day. We have people from all walks of life join us, be their background in development, or as a shop assistant – I’d like to think no one has felt excluded from the group so far. I’d go as far as to say that I reckon they came to the group for different reasons too. Did curiosity strike people who have heard about us, or were the geeky people who came along to the events simply look for a compadre in their geekdoms? The last meetup session, we had a good turnout, with over 30 people having appeared throughout the night, so thanks to everyone who attended. You rock and you’re the reason why we’re still running these meetup events in the first place. Hey, this was also the first meetup of 2015! Woo! I didn’t get to take many pictures of the meetup this time around, but a lot of the members of the group took their own pictures. I’m hoping these will start to make their way on our meetup page soon. First we started at The Commercial Rooms where we had a meal at 4pm. Well I say 4pm, I delayed matters as I went around collecting people but never mind! We got everyone there and that’s what matters. We had about 15 people show up at the meal. We then had several tables’ worth of games going on at the King William Ale House. Ranging from Cards Against Humanity and One Night Ultimate Werewolf, to Dixxit Odyssey and Magic: the Gathering. We seemed to have a good number of new members, so warmest welcomes to them and of course – We’ll hopefully see them all around soon. Our next Big Geek Bristol Meet is taking place on February 14th (Valentines’ Day), so perhaps love will be in the air between the geeks of GeekOut? Or perhaps not and we’ll just keep on geeking out as hard as we generally do! Do you have any suggestions for future geek meets? Do you think they should happen more often? Should we get more pictures of our meets (I think we needed more of this one)?! As always, please give us your thoughts below. This entry was posted on January 19, 2015 by Timlah. It was filed under GeekOut discussion, GeekOut Meetups, GeekOut Meetups and was tagged with Drinks, Event, Feb 14th, Geek, GeekOut, GeekOut South-West, Jan 10th, King William Ale House, Meetup, meetup group, meetups, Next Meetup, Social, The Commercial Rooms.